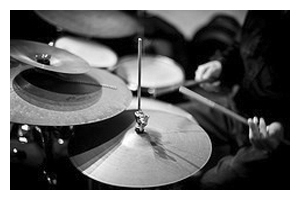 If you are looking for elegant jazz music for your wedding reception, private party or corporate event then you have come to the right place. With a line up of professional musicians, Katharine performs a wide range of cool vocal jazz to hot swing classics perfect for any event. 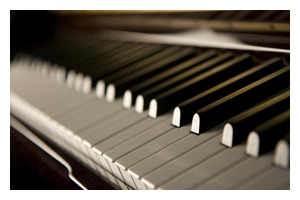 Katharine and her pianist will delight you with classic Jazz standards from Ella Fitzgerald to Billie Holiday. Ideal for wedding drinks reception and small corporate functions. 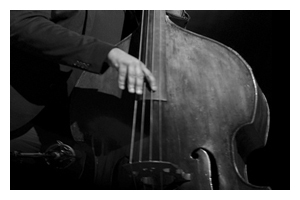 Entertain your guests with smooth sophisticated Jazz from Katharine’s trio of musicians, guaranteed to bring warmth and atmosphere to your event. For a richer sound, enjoy some toe – tapping Jazz from Katharine and her official Jazz Quartet sure to provide the perfect setting for the all important first dance through to the end of the night when your feet can’t take anymore!